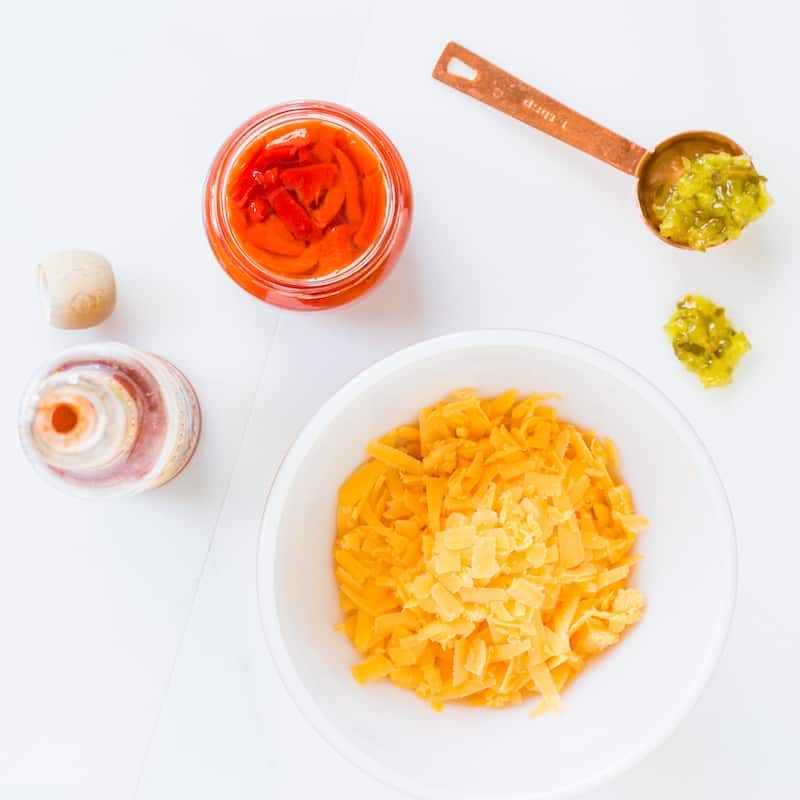 Just Enough Pimiento Cheese | Good. Food. Stories. Much like making tomato sauce for pasta, I don’t believe there is One True Way to make pimiento cheese. There are A Thousand and One True Ways to pull it together and all of them are heaven in cheese spread form. If you’re a Southerner who’s going to get all het up about this, I’d encourage you to spare yourself the agita and start thinking about the inclusive nature of pimiento cheese instead. Isn’t it wonderful to know that your culture has invented one of the greatest comfort snacks in culinary history? 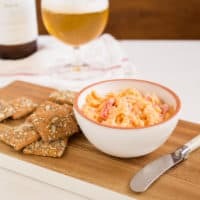 Pimiento cheese is a party staple, it’s a boss sandwich filling, it’s something everyone can agree on—even my husband, who has a strong aversion to mayo, cannot resist the gracious charms of pimiento cheese. It’s a group hug—and sometimes, it’s a solo hug, when it’s all you want for dinner. 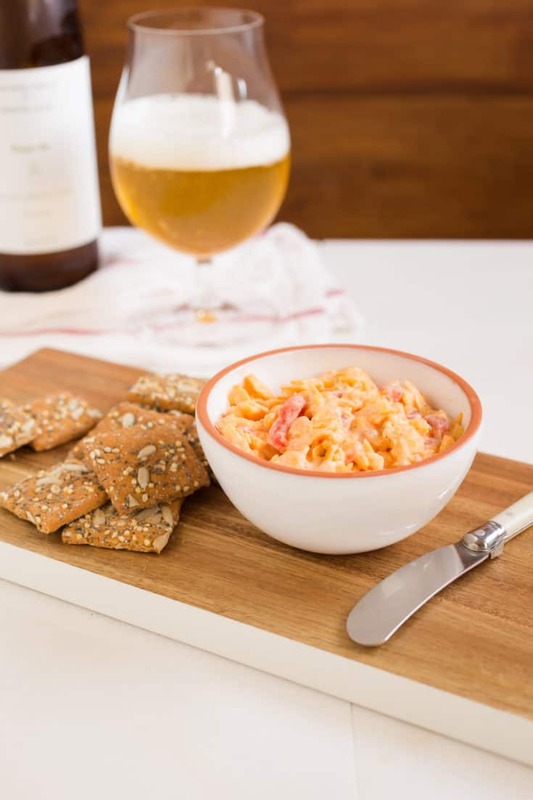 Believe me, I can take down a whole party-sized bowl of pimiento cheese without a problem. And that’s the problem. The stuff is so damn good that it’s basically an open invitation to eat an entire block of cheese in a single sitting. Imagine, if you will, little Casey on the couch, wearing a housecoat, with an unwrapped block of Cheddar in one hand and a jar of mayo in the other. It’s not a pretty picture. The solution to this problem: make a smaller bowl of pimiento cheese. By doing whatever the opposite of supersizing is to my pimiento cheese recipe—undersizing? 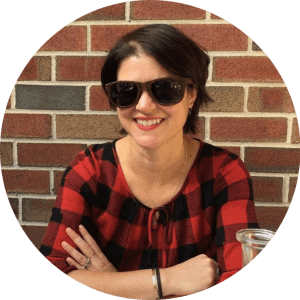 smaller-sizing?—I get the satisfaction of eating the whole bowl without the food-baby regret after the fact. The recipe that follows makes about 1/2 cup of pimiento cheese. It sounds like too little, but it’s the Goldilocks amount for one person sitting on a couch gleefully tucking into the latest episode of RuPaul’s Drag Race. If you’re the kind of person who swears by homemade mayonnaise, you’re more than welcome to make a whole batch just to get a tablespoon’s worth for this recipe. Mayonnaise is my personal cooking Waterloo, so obviously that’s not going to happen for me here, but you do you. And I’m content eating this on my own and not sharing—however, should you want to double up the batch for two people, you’ll be able to use the entire jar of pimiento peppers in one go. I suffer from the guilt of leaving the remaining half of the jar in the fridge, where I can see it pleading with me every time I open the door to make another batch of cheese and just EAT IT ALREADY. I know I’m going to cave eventually, but I try to hold out for delayed gratification, or next week’s RuPaul episode, whichever comes first. 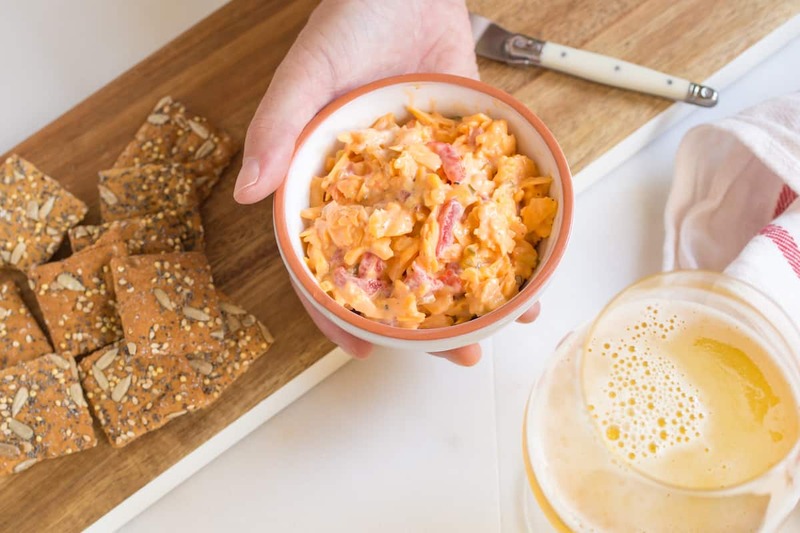 We'd all be happy to eat the entire party-sized bowl of pimiento cheese, but that's not a great idea. Make this single-serving recipe instead!